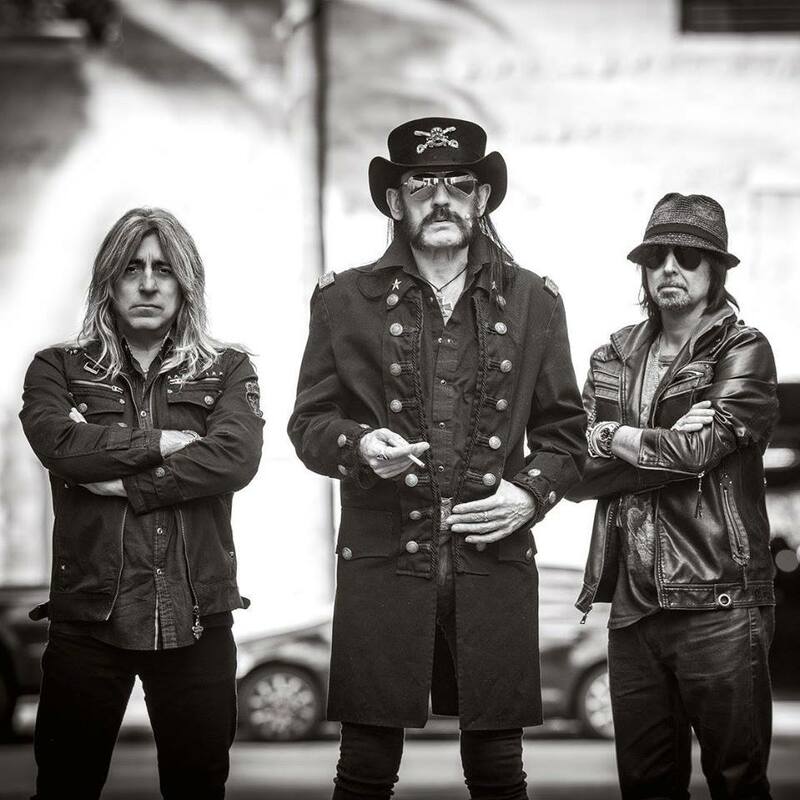 The rock band, Motorhead, have announced a summer tour in the United States, to support their upcoming album, Bad Magic. Saxon and Anthrax will be joining the tour, as support. You can check out the dates and details, after the break.